The latest adventures in video production at Starstream Productions! This beautiful lady is Teresa Ruegge, my friend, former colleague, and soon, the subject of an in-depth video as we follow her on her journey through breast cancer and chemotherapy. Teresa and I will be documenting her experiences with video journals, interviews, and footage of her treatment and recovery. Teresa will be archiving her footage for her family, but Starstream Productions will also edit the material into a video to be shown at the Hope Lives! gala in October. Hope Lives! (breast cancer services nonprofit) will be providing services (such as massage, housekeeping, meal and errand services, counseling, and more) to Teresa throughout her recovery. She will document how they help her pull through so that others may see the power of this organization in helping area women through this difficult process. Stay tuned for the final project coming later this fall -- sure to be powerful and emotional. Thank you to Teresa for her candidness and bravery in sharing her story with us, and best of luck to her as she begins her battle. Click here to read the Rising Star Article that Loveland Center for Business Development wrote about Starstream Productions, LLC! In the "Pretty Brilliant" program, teenage girls work with CSU women engineering students to design lighting plans, creating schematic designs and scale models for local Habitat for Humanity homes! The concept was created by Heidi Olinger, founder of Pretty Brainy. It's a fantastic program that is growing fast, spreading to other states and even other countries worldwide! 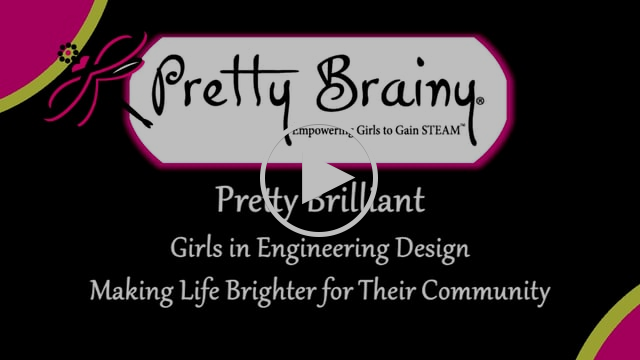 Starstream Productions is honored to have a part in documenting the process and its benefits to girls who might not otherwise consider engineering careers. Karen at McCreery House for a first spin on the new "Cinerails," which are basically little tracks with a rolling tripod to help shoot fluid motion shots for a very neat visual effect. Another tool in the video production box! 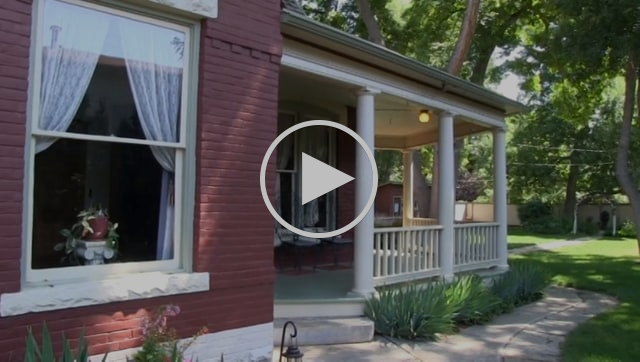 Beautiful, short video featuring McCreery House in downtown Loveland, shot with the above-mentioned "Cinerails." Starstream Productions has been busy helping Leah Johnson's local City Council campaign, obtaining on-camera testimonials, interviewing Leah, and gathering footage of her campaign as she spreads her message of nonpartisan cooperation to keep our city strong. Best wishes to Leah in the November election! 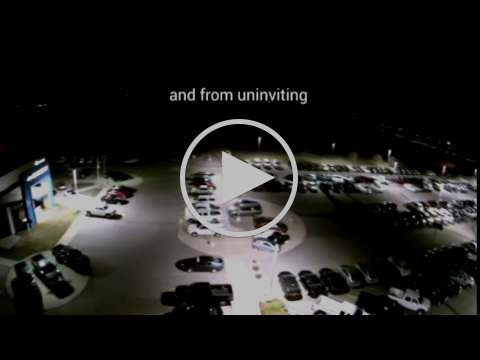 LED lighting project video for Mac Electric in Loveland, CO, depicting an LED lighting installation for a local car dealership. This video features some really cool drone footage. Or click the logo above to go to the videos. These women are quite amazing! Copyright © 2015 Starstream Productions, LLC, All rights reserved.